I use it for seeding. 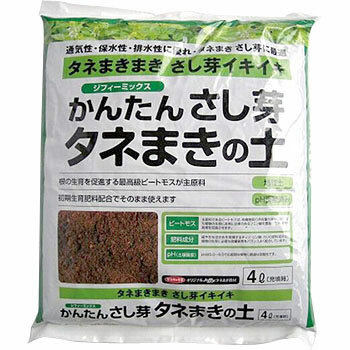 I think that it is light and easy to use, and it is used for very small seeds. I think the germination rate is good. This review is about item#88385211. It looks high quality with uniform fiber soil. In addition, we planted 19 tomato seeds, but all germinated. Although the price is a little high, it is a seeding soil that is generally satisfactory. It is a commodity that is included in the bargain garden set, and I think that the contents are not quite sold separately and the contents are almost the same as Super Mix A. Although the price is expensive, Super Mix A also contains 50 liters so it is serious to handle heavily and I can not use it in one season, so I thought that I would buy this item every season though it was expensive.